Put your foursome together and register your team today! Spaces are filling fast! 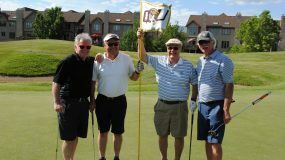 The QU and You Golf Outing supports Quincy University with valuable scholarship funds for current QU students funds. 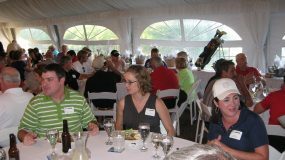 Become a sponsor for the 2019 QU and You Golf Outing ! Join us once again at the beautiful Klein Creek Golf Course! Join fellow alumni at the Quincy University event of the Summer! Don't miss out! 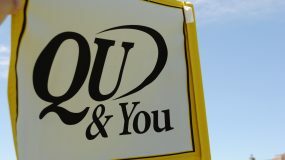 QU & You – 2019 Outing is right around the corner! Didn’t attend in 2018? Here’s what you missed!